It’s no coincidence that Angus is the home to the boy who never grew up; Peter Pan author J M Barrie grew up here, in the village of Kirriemuir. You could say Angus is ageless too, because adventure and excitement are its middle names. Here’s our guide to how families can make the most of all our activities. Are we B-I-G enough for you? With so much space to play with, it’s no wonder that there’s a myriad of country parks to choose from. 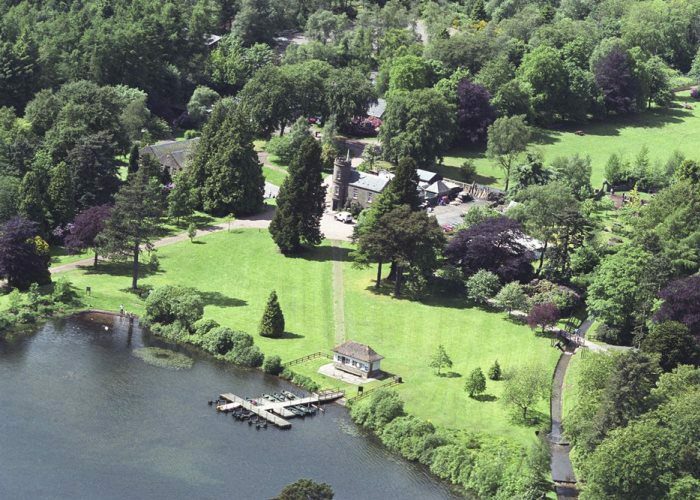 Take your pick from mountain biking, fly fishing, geocaching, deer spotting and watersports. Why not try: the 160 metre zipline at Monikie Country Park, or mini racing cars at West Links (which has the added bonus of being right on Arbroath’s esplanade). There must be something in the water in Kirriemuir, home of J M Barrie, that injects its people with a sense of magic. The Magic Door Tour is inspired by Peter Pan himself and encourages us to find magic fairy doors in shops, cafes, parks and community gardens. There’s a map provided and some hints to where to find the spots – and take in some fun places to eat, play and enjoy along the way. Did you know? J M Barrie invented more than Peter Pan…he also inadvertently named that favourite box of sweeties, Quality Street. He wrote a little-known play of the same name in 1901 and confectioners Mackintosh’s used it to name their new range of chocolates. Thanks James! There’s no denying our world-class golf credentials; witness the success of the recent Carnoustie Open, which pulled in more than 170,000 visitors. But more and more, Angus is a go-to for family golf too. Of the more than 30 golf courses scattered around the county, several are emerging as perfect spots for younger players. 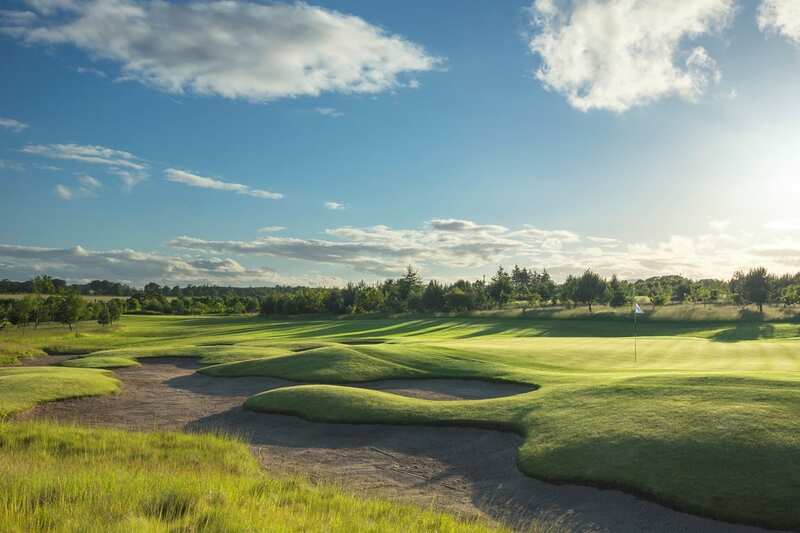 Carnoustie Nestie – knowns as The Nestie – is a six-hole junior course free for all, while the Wee Piper at Piperdam can be done in just over an hour. 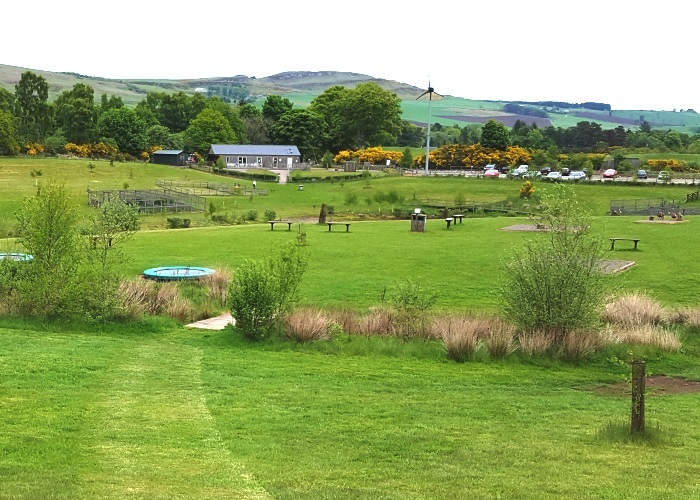 Forbes of Kingennie is a sure bet if you want the sorts of panoramic vistas Angus is famous for, and for something different why not try footgolf at Brechin Golf Course. More on Angus’s golf courses here. 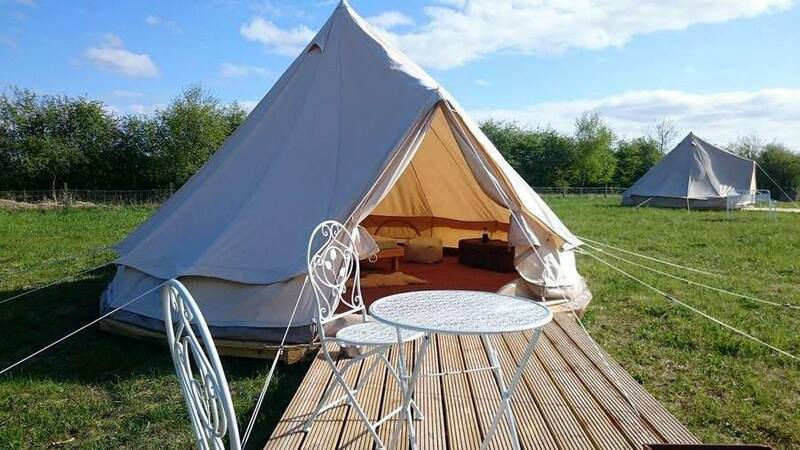 Greenhillock Glamping near Forfar made The Guardian’s list of Ten Best New Campsites in Britain. Kids and grown-ups are encouraged to play and explore, and to roam freely in the self-contained site. Den building is encouraged (who needs a tent?!) and there’s a pond, arts and crafts shack and all you need for a good old bug trail, including identifications sheets and magnifying glasses. Despite the name, a lot of space is taken up by regular campers rather than glampers. What better stop-off for families than a place with family at its very core? Newton Farm Holidays near the village of Inverarity has been run by four generations of the Nicolls. Offering farm tours, accommodation (either B&B or self-catering cottage) and the chance to spot alpacas and mini pigs (as well as more traditional farm animals), a stop-off at this place is a must… if only for the cute vintage tractor! Take a look at the full range of places to stay in Angus. Those kids need to eat – but they also need entertained. 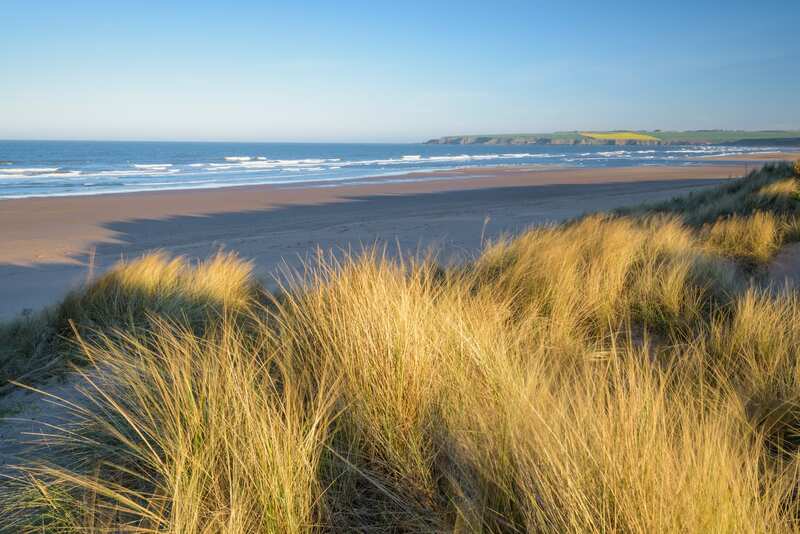 At Lunan Bay Diner near Montrose there’s home baking, Scottish produce and a hint of the Southern States of America. This is, hands down, one of the most scenic places to dine. And with a beach, rock pools, caves and a ruined castle, there’s no chance of the kids getting bored. Set in a nature reserve Murton Farm near Forfar boasts a tearoom with home cooking and baking, and daily specials. There’s an adventure trail, trampolines, sandpits, pedal toys and outdoor games. Extra bonus: this also operates as a skills centre for young people, and some of their work is on sale in the gift shop. Find out more about where to eat and drink in Angus. Kirriemuir wasn’t just J M Barrie’s birthplace, it was his inspiration – and always held a special place in the writer’s heart. After his success, he shared his wealth with the town, which he frequently came back to visit. He gifted the town a cricket pavilion which also houses a Camera Obscura. It’s still a perfect way to see catch some spectacular views of Angus. Barrie and his fictional character saw the world in a unique way, so what better legacy than that? Emma Gibb is a mum of two based in Aberdeenshire close to the Angus border. 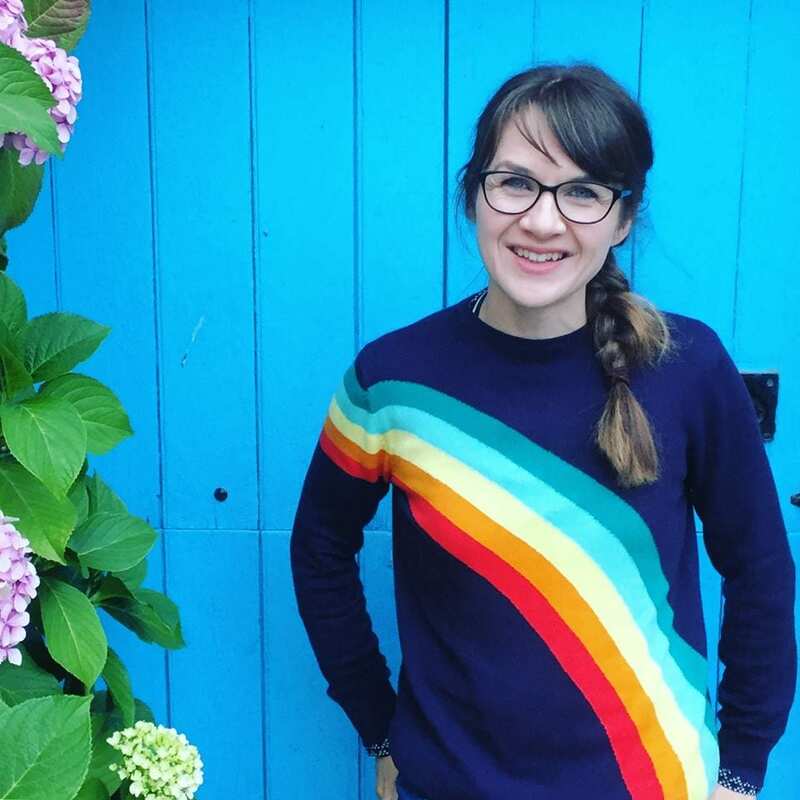 She blogs about family-friendly things to do and see in the local area – which made her our perfect go-to for an insider tip.